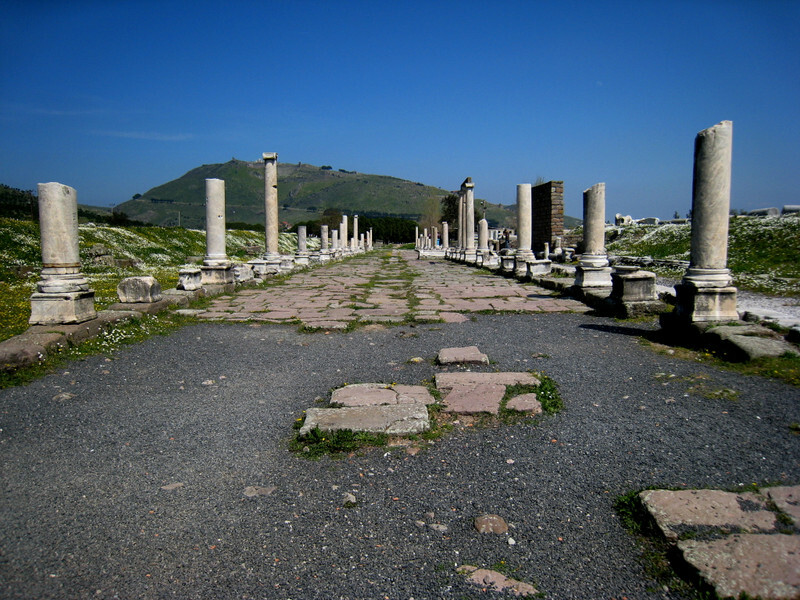 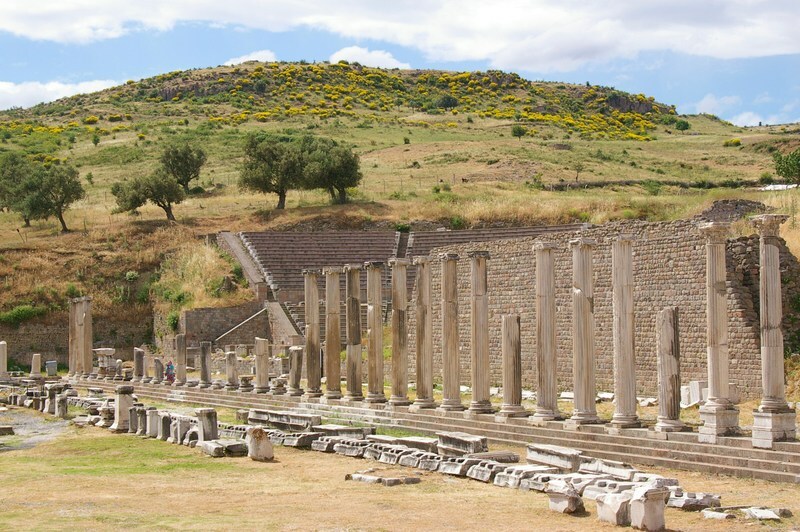 Pergamon Asklepion was the important health treatment and curing center with the equivalent of Epidarius and Kos medical senatoirums in ancient Greece and Rome. 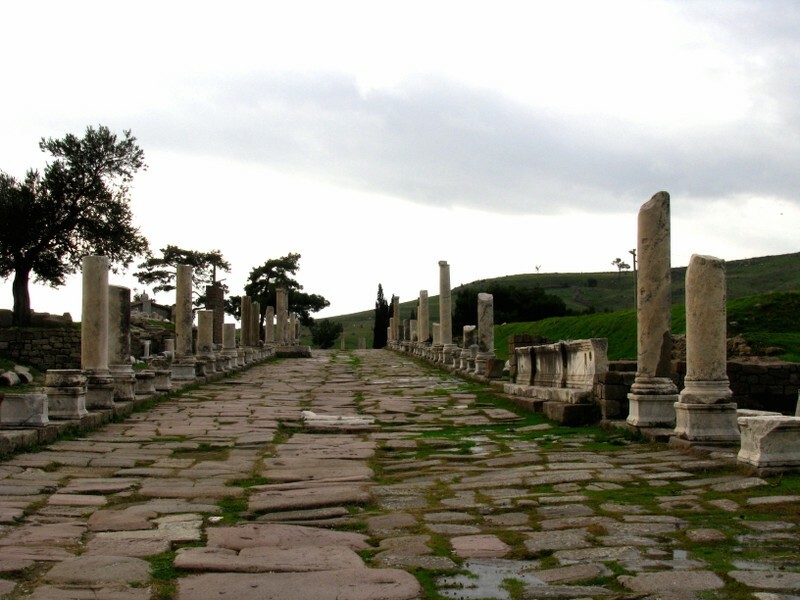 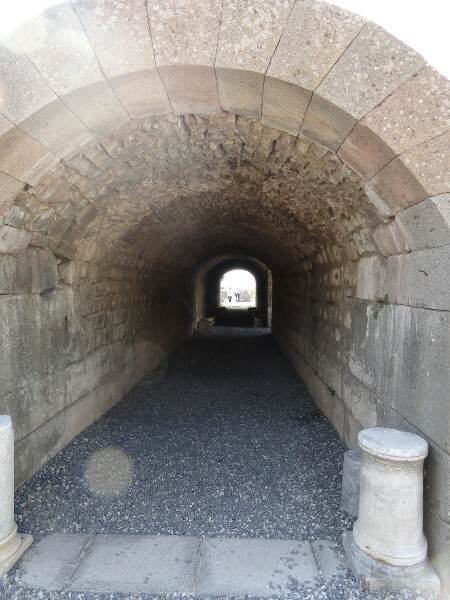 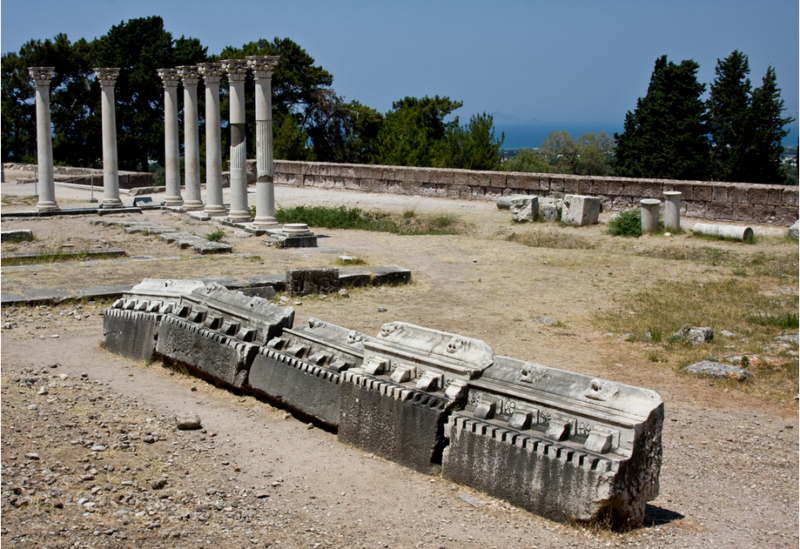 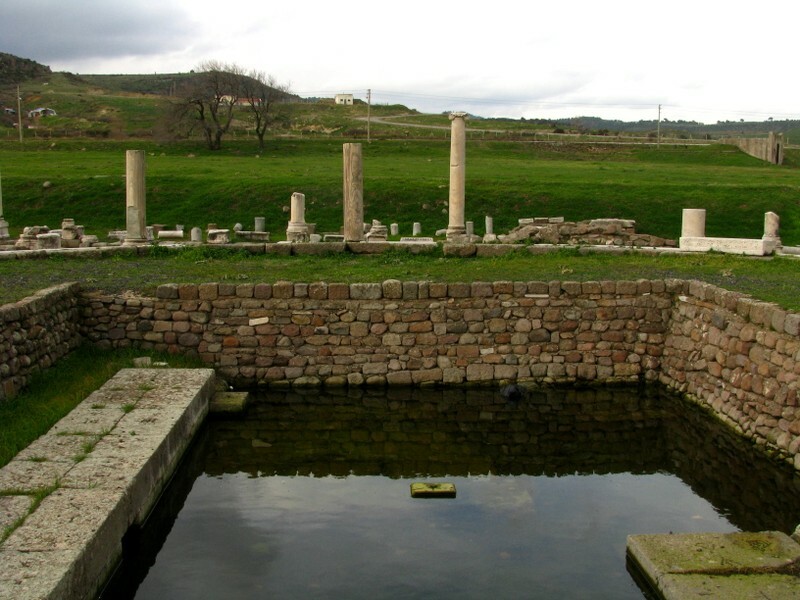 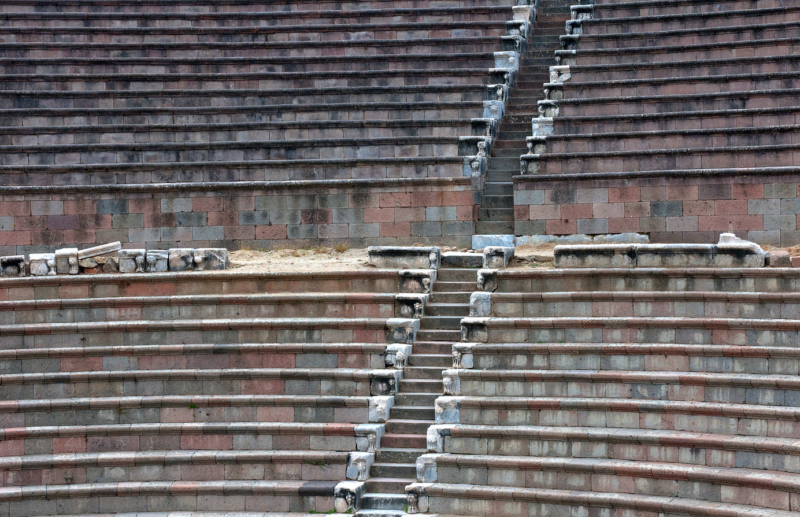 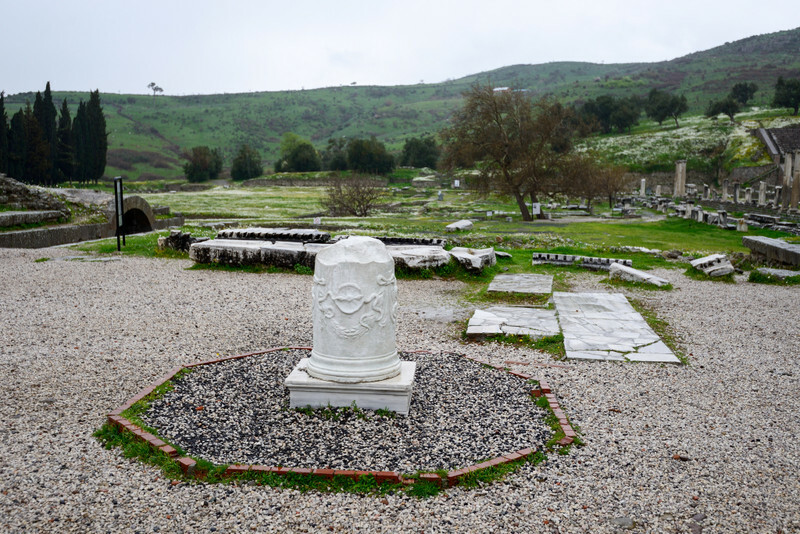 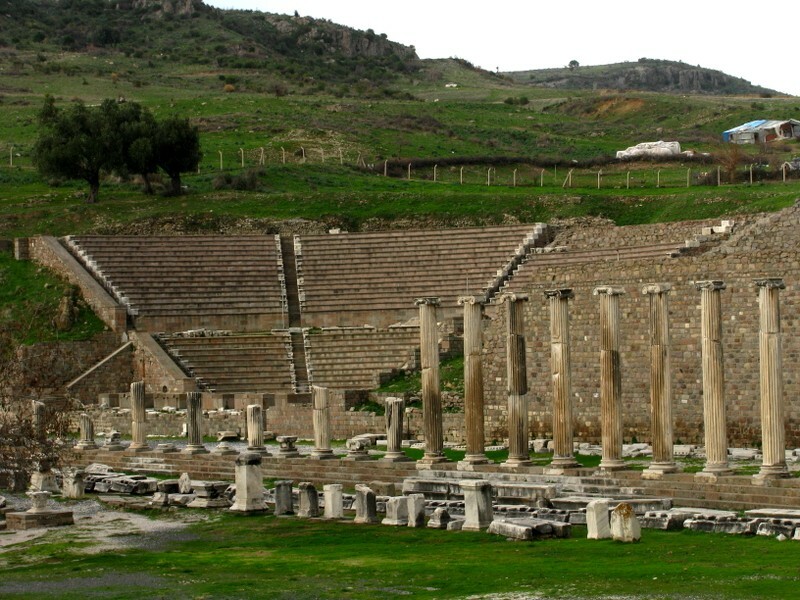 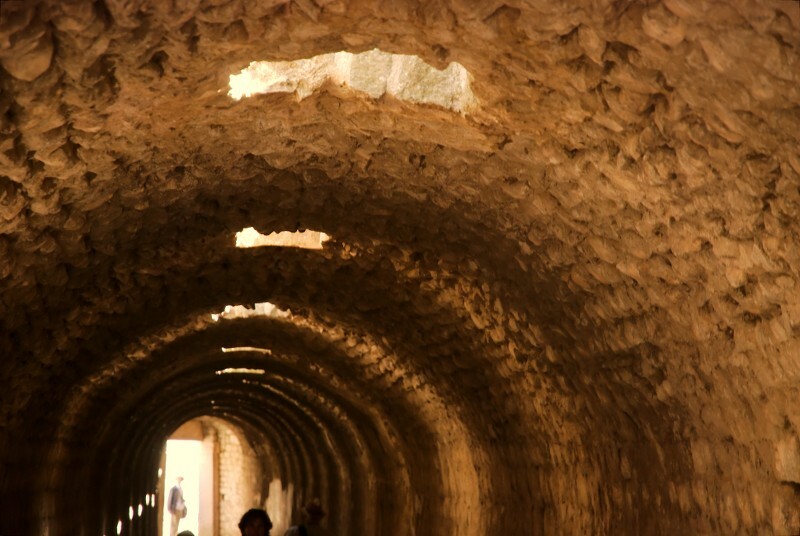 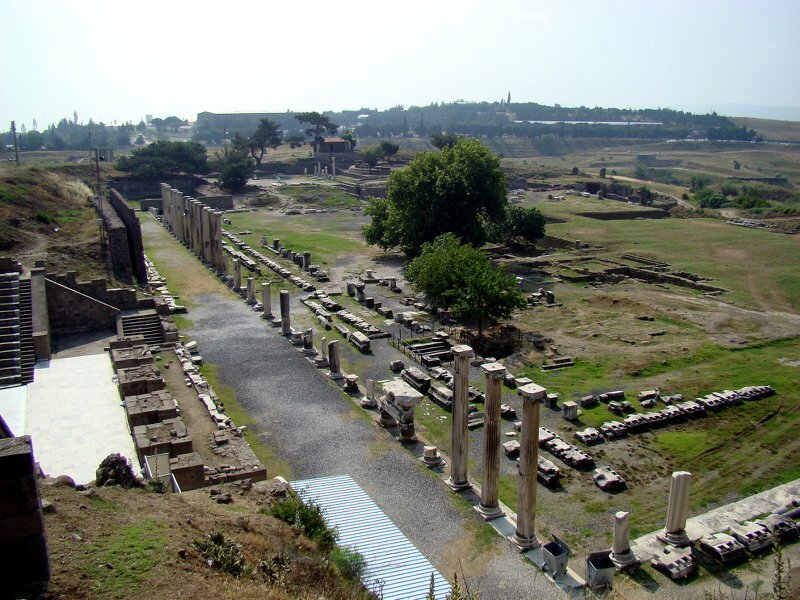 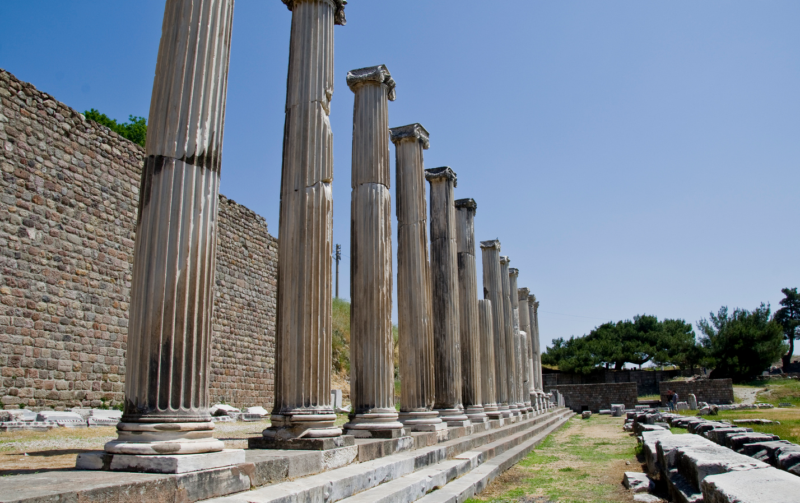 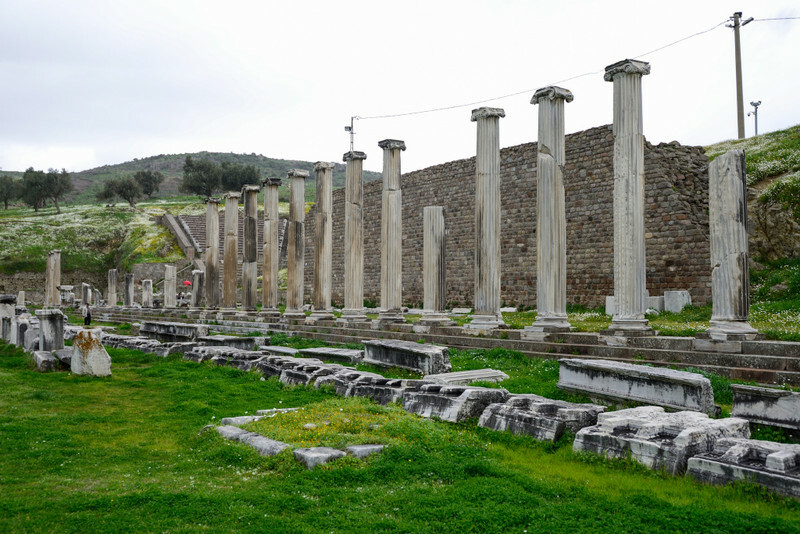 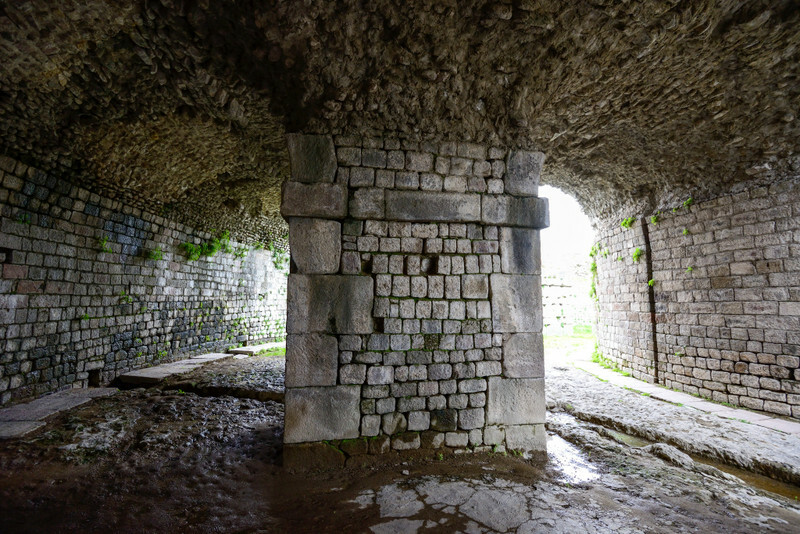 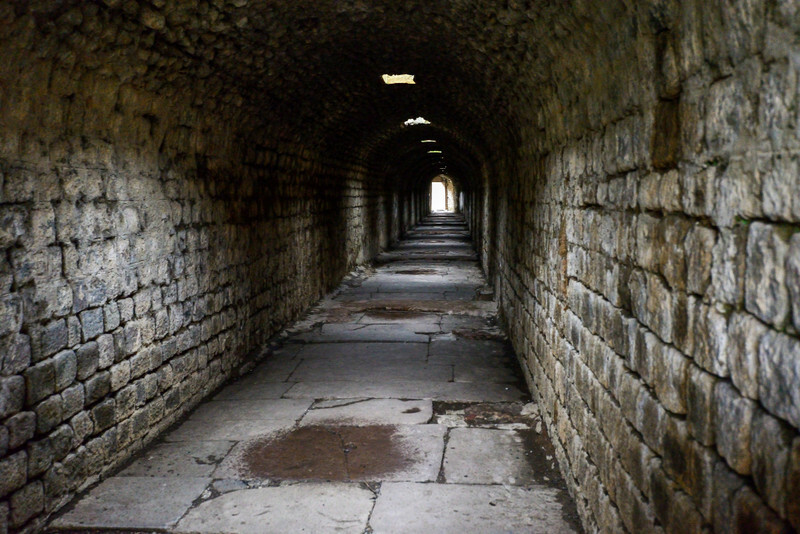 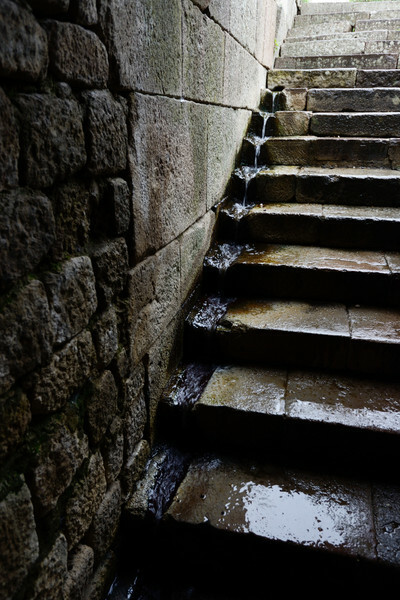 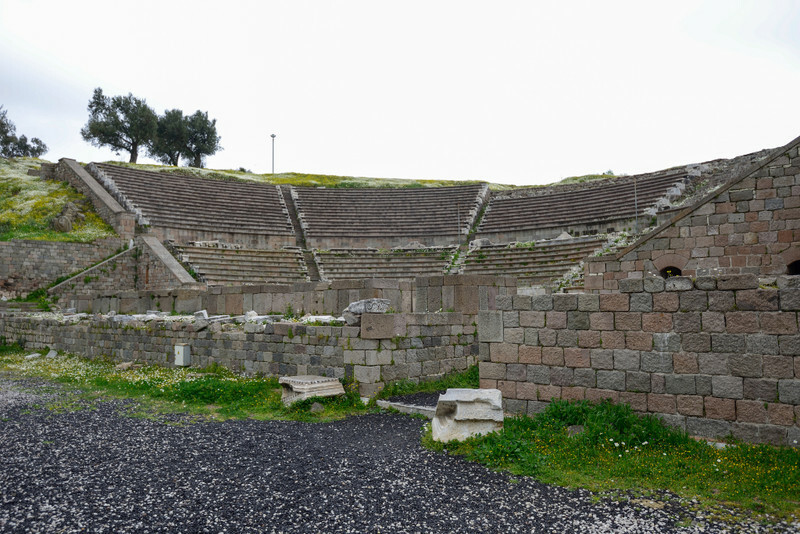 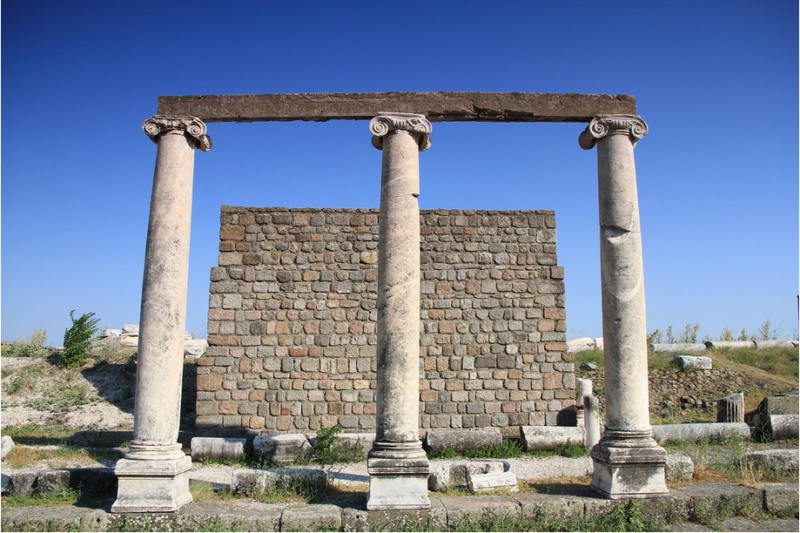 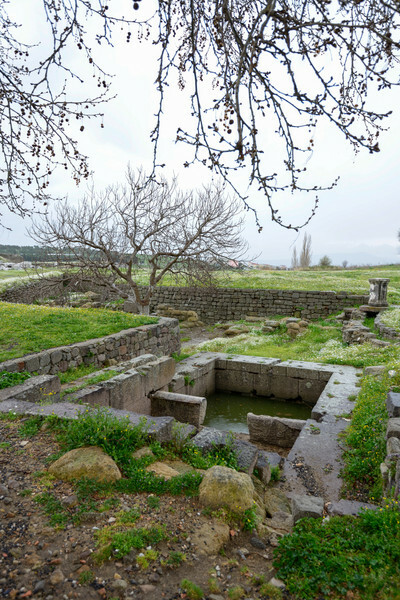 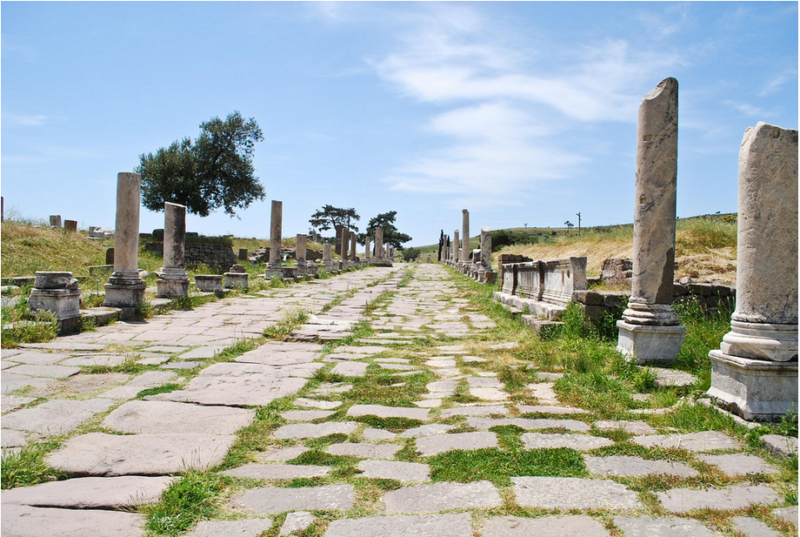 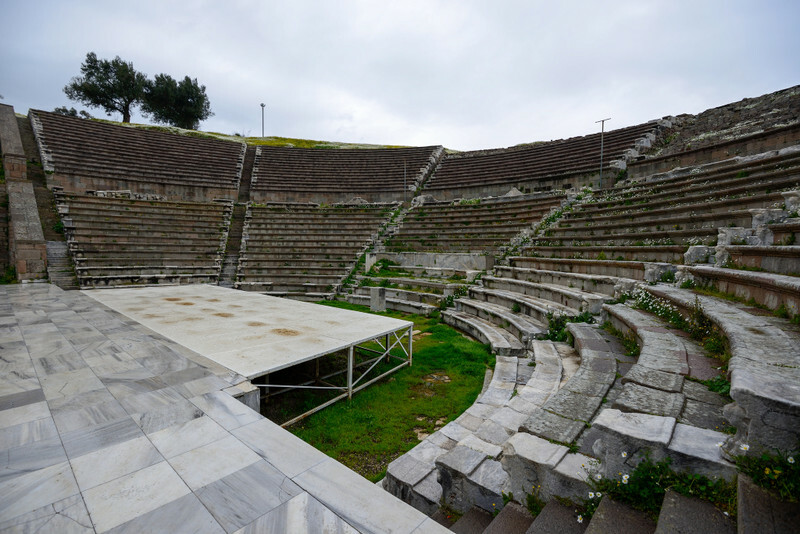 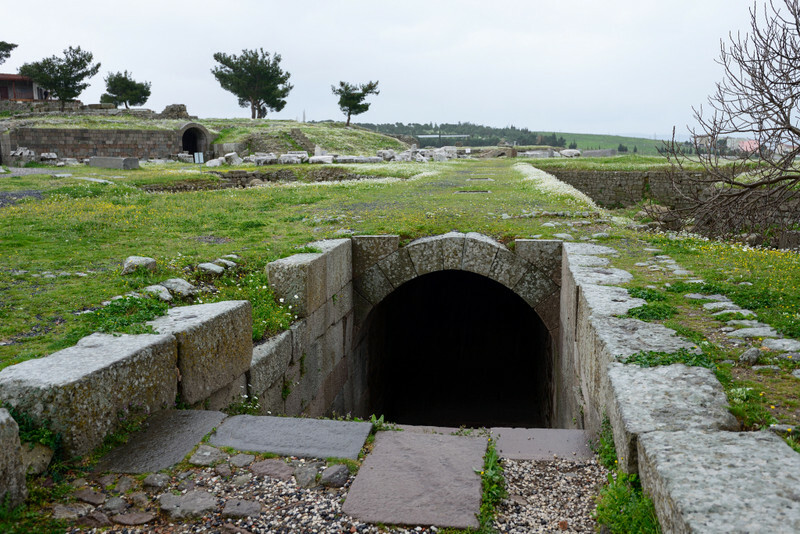 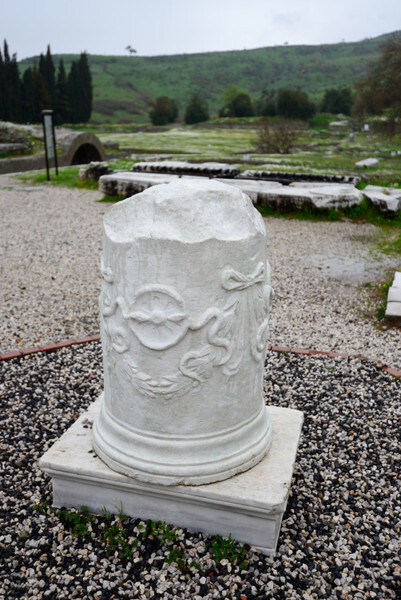 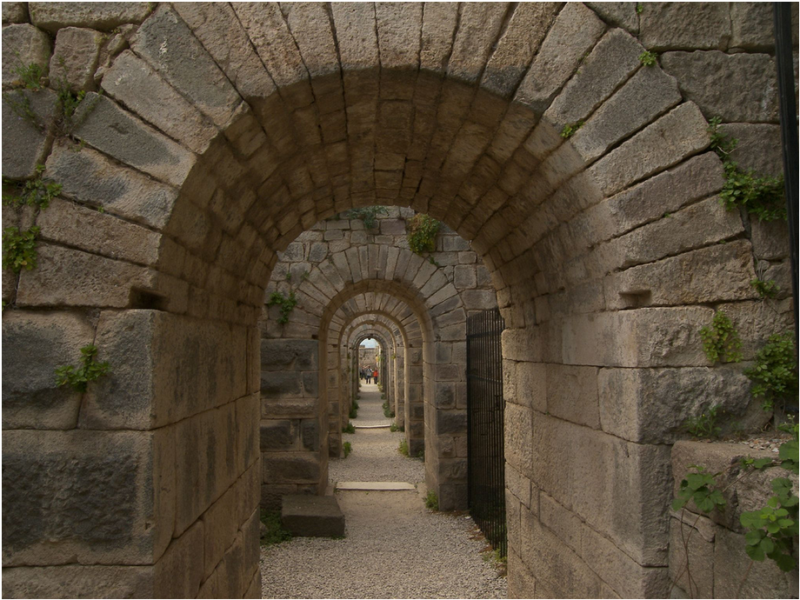 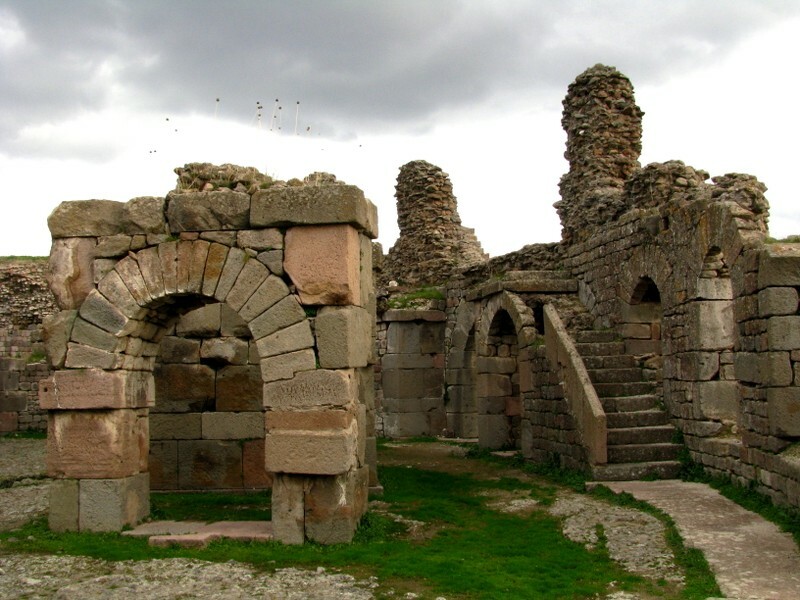 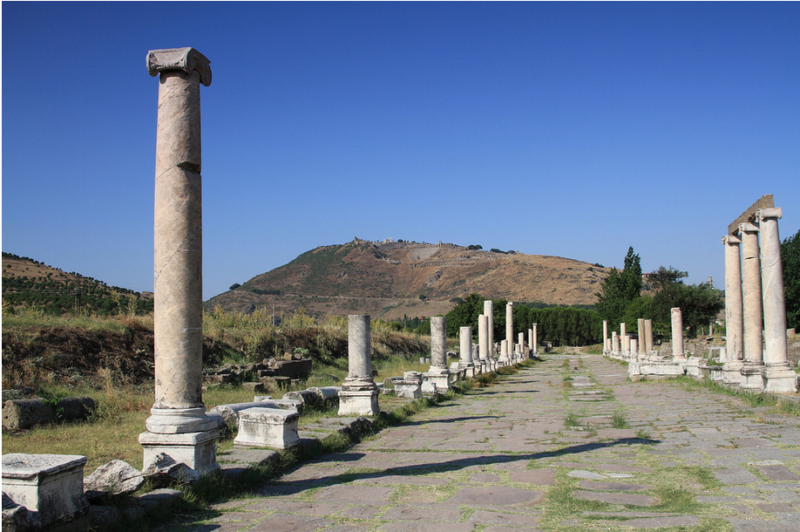 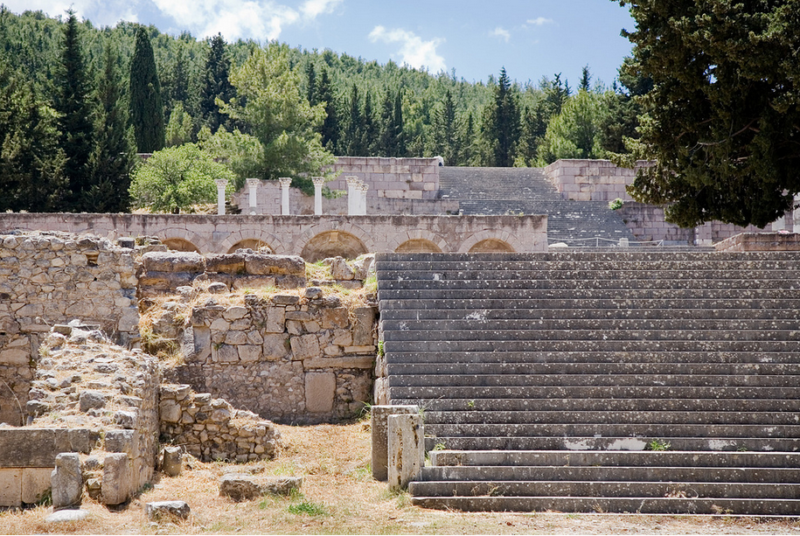 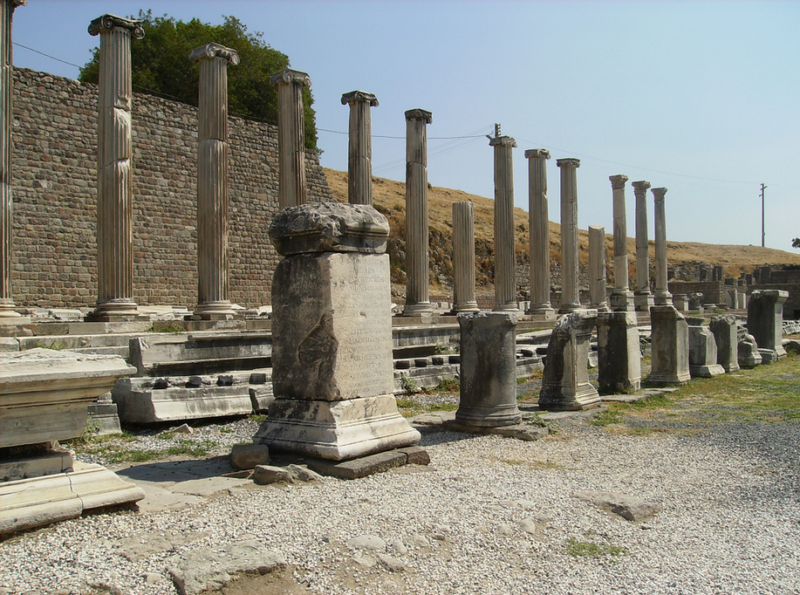 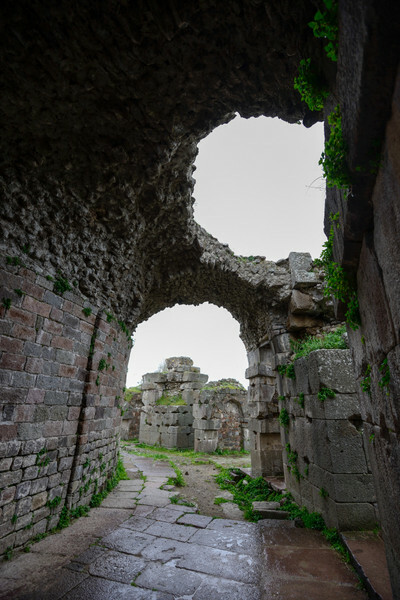 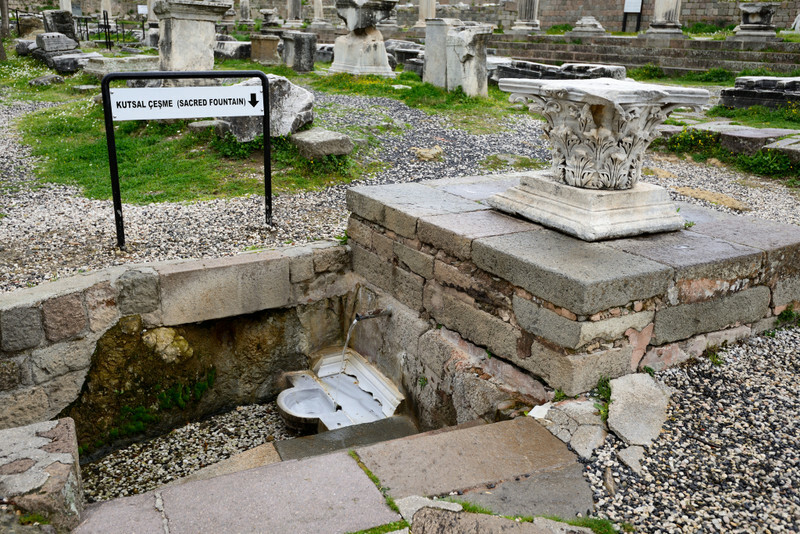 According to famos writer Pausianos, the senatorium was first established in Pergamon in the 4th C BC as a health center and was developed in Hellenistic period. 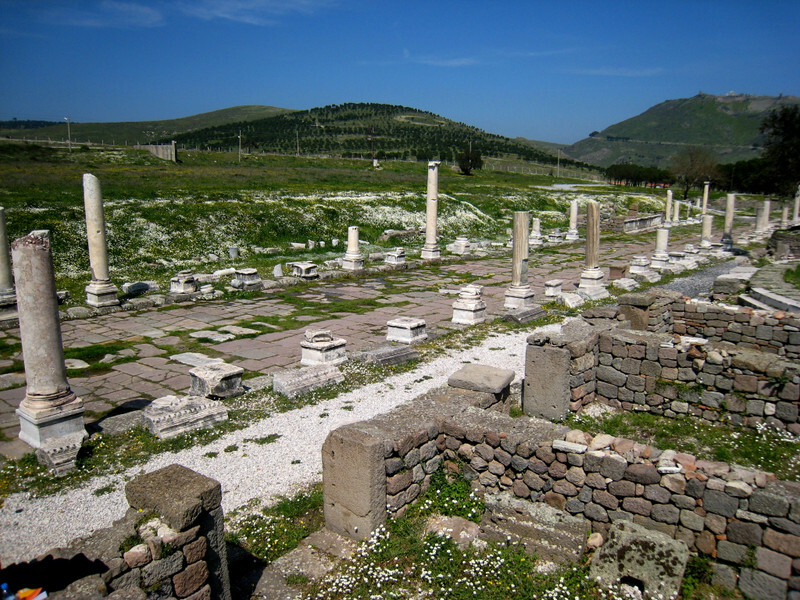 However, the most brilliant time was 2nd C AD.